St Nikolai, designated Equal-to-the Apostles and Enlightener of Japan, served as a missionary priest in Japan since treking through Siberia for almost a year before landing on Japanese soil in 1861. 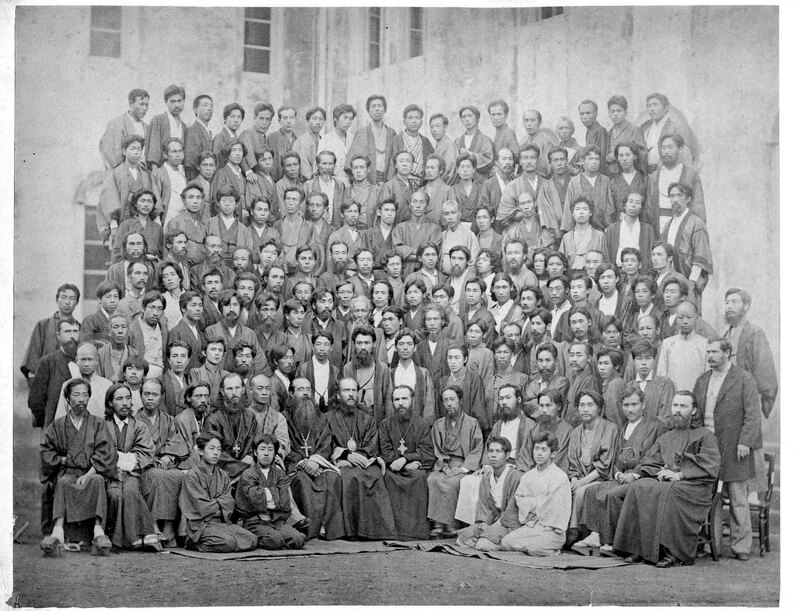 Shortly after his elevation to the espiscopacy in 1880, St Nikolai welcomed a visiting Chinese missionary delegation at the All Japan Council of July 1882, where St Nikolai also ordained the first Chinese priest St Mitrophan of Beijing. St Nikolai reposed in the Lord on February 3/16, 1912. He was glorified on April 10, 1970 by Moscow Patriarchate, whereby his feastday to be observed on February 3.